Most dentists stick to word of mouth marketing, and it makes sense—it’s inexpensive and it usually works. However, if your practice is new or you are trying to revamp it, there is probably not very much that word of mouth marketing can do for your business. How do you convince your patients to tell more of their friends about you? Aside from referral rewards, there’s not a lot of incentive you can provide. 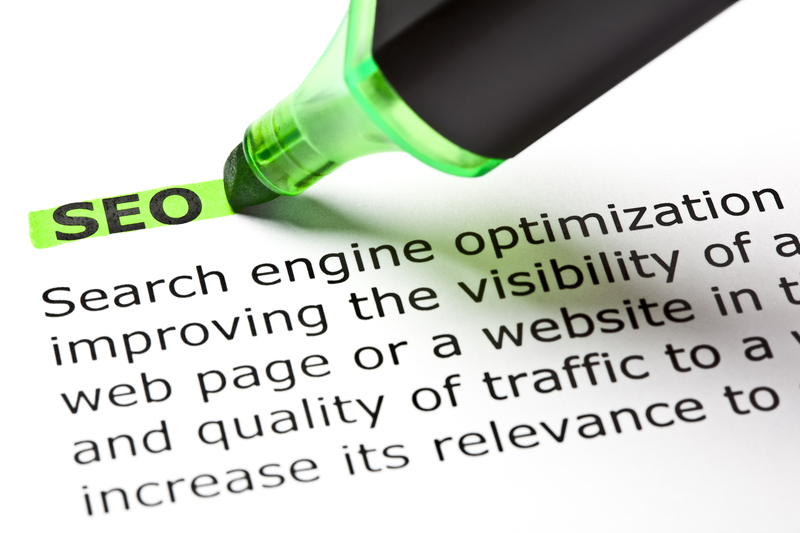 If you are looking for new ways to bring patients into your office, you have probably heard of Dental SEO. Search engine optimization uses keyword-rich, relevant content to raise your website’s search results page ranking, and therefore improve how much traffic your website gets. The more traffic you get, the more new patients you are likely to get. However, if SEO and all the other acronyms that go along with it don’t mean much to you, you might not know exactly where to start. Here are some SEO tips for dentists and other tricks to help kick start your dental SEO strategy. The downfall of most SEO strategies is the content. This is why hiring a content writer or outsourcing the task to your digital marketing agency is usually a good idea; they know how to figure out what kinds of content your patients want to read and what kinds of content will drive them to setup a consultation (which is what you ultimately want them to do). What kinds of page content do your patients want to read? The most important information you can present to a site visitor is first, your contact information, and second, information about what kinds of procedures your office and team performs and what kinds of insurance you take (if you do not take a common type of insurance). This is the most important information because your site visitors will be searching for you either to find your phone number so they can call and make an appointment, or prior to calling, will want to know if your office even provides the procedure they are looking for. This goes contrary to what most SEO agencies will tell you, which is to write content that caters very specifically to keywords having to do with “dentist office” and your location. While these keywords are going to be used by the searchers in your area looking for a new dentist, content surrounding these keywords is usually fairly useless to the reader once they find your webpage. You are probably not just a dentist. The search terms “dentist” and your location are going to have heavy competition (even if you only have one other office in the area). While you don’t want to neglect these keywords, you also do not want to neglect the niche keywords that better describe your business and what kind of dentistry you can offer to your patients. If you offer more than one type of dentistry at your office, don’t be afraid to optimize your content towards more than one keyword. Because most dentists’ offices are local businesses, many believe that there are not very many venues for backlinking. Unless there is an active local blogger who would be willing to write about your practice, you might be devoid of places to leave your link. However, that’s not strictly true! Local directories can be a great place to build high-quality backlinks and give your business another entry in local search results. Chances are, there are already entries in these directories for your business. Most of these websites allow you to “claim” a listing, if you are the owner of the business, and then to change or correct any of the information listed on the website. Making sure that any information listed on those websites is accurate can prevent potential patients from becoming frustrated when they cannot contact you or find your office because another party has posted an incorrect phone number or street address. An active social media presence is critical for dentists’ offices that are using a social media marketing strategy. Social media can be used not only to drive traffic to your site, but also as yet another place to put a link to your website that can then be found by a potential patient, searching for dentists in his/her area. While you don’t have to make use of every single social media platform available to you—no one has the time to keep up with that many pages—picking one or two that you are familiar with and for which you feel comfortable creating daily or weekly posts is a great way to generate outside interest that can drive people back to your website. The key to using social media to boost your search engine optimization is linking content you’ve posted on your blog in posts on social media profiles, as well as referencing your own website as often as is appropriate in posts or updates. Remember that social media is social first and foremost. Your friends or followers don’t want to see constant marketing messages, they want to get to know the people behind the business. If you do not have time to implement a comprehensive and effective dental SEO strategy, it might be time to get professional help. Investing a little money in your SEO plan by hiring a professional to do it can bring much higher profits down the line. 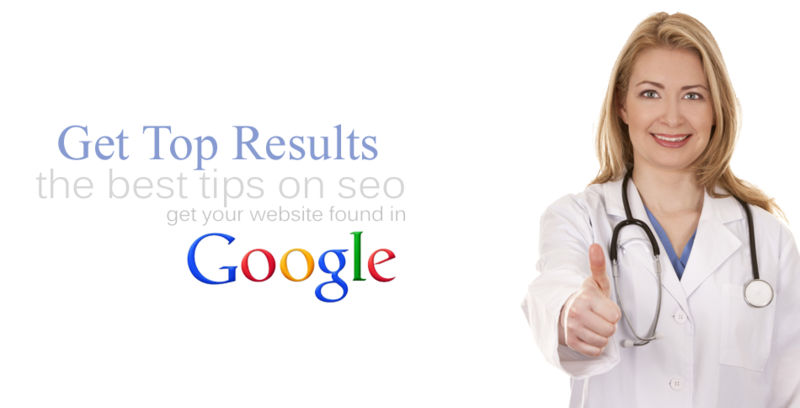 STILL HAVE QUESTIONS ABOUT SEO FOR DENTISTS? This is winner! I have been researching tools that may help to promote my dental website and reading this article about best SEO tips for dentists have gave me great tips on organizing your website, keyword researching, creating quality and relevant content and many others! I am so excited to use all these ideas and I’m keeping my fingers crossed. That is because a good SEO coanpmy takes the time to understand the client and their target audience and what kinds of marketing (both online and offline) that they do. They are in contact with the client on a regular basis. Each client is viewed as unique and treated that way. Just because an SEO coanpmy has never worked with a client in your industry, it does not mean that they won’t do a good job. In fact, a fresh pair of eyes can help immensely.